1. Email too: orders@obelights.co.uk all the details in form below 'copy - paste'. 3. 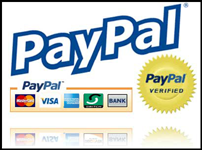 I also accept payments sent direct too my Paypal account and I can also send Paypal invoices to buyers. the lamp for a refund. Please contact us by email to resolve any issue before sending back.